Whilst getting fit and healthy tops the list of New Year’s resolutions for many, a workout regime can be tricky to juggle amongst other important commitments. 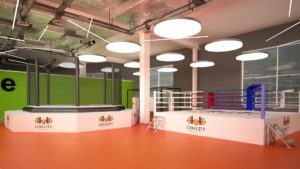 Brand new gym facility, Gym City, aims to bring a different approach to fitness and is due to open in Derby’s vibrant city centre next month. The management team consists of experienced financial director, Nilufer Nathu, and general manager, Nash Somani, who has accumulated over 15 years in the industry. 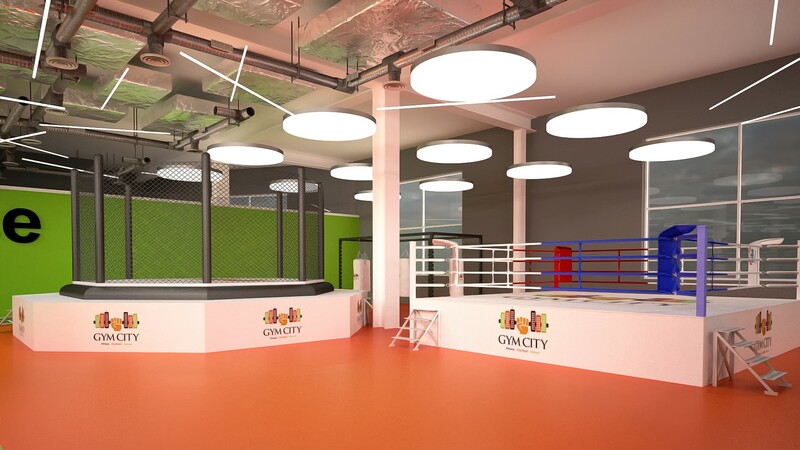 Offering a fusion between gymnasium, dance, circus and martial arts, Gym City champions ‘the new way to train’; providing a range of ‘unconventional’ fitness classes such as MMA, Muay Thai boxing and pole fitness. 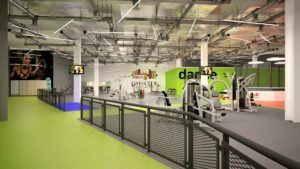 The gym is set to host the biggest range of state-of-the-art fitness equipment in any Derby gym to appeal to every member’s training preferences. The 12,000 square foot premises is conveniently located on the first floor of the Riverlights complex in the city centre, just a minutes’ walk from Derby’s large Intu shopping centre. Costing just £14.99 per month with no joining fee, the gym is set to attract generous membership numbers, appealing to the fitness and cash-conscious gym-goer. Securing the necessary finance was crucial to the ambitious start-up’s success. 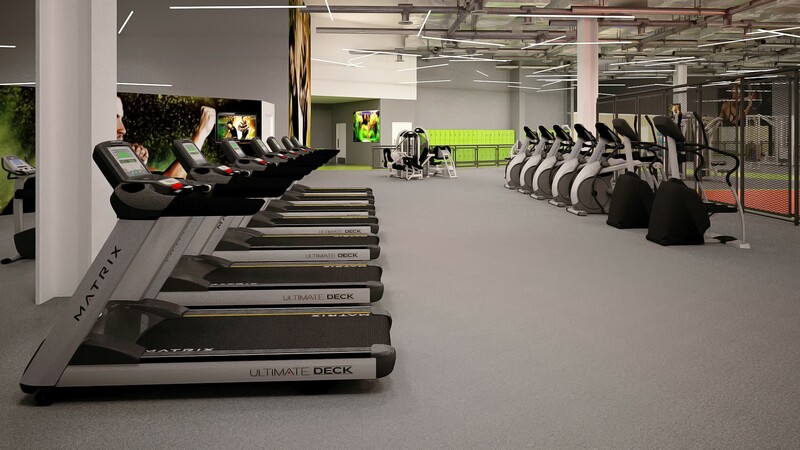 Nilufer and Nash approached Jamie at Johnson Reed to explore leasing options for their fitness equipment and fit-out, including the air-handling system, flooring and a wide range of specialist fitness equipment for the caveman, combat, dance and cardio zones. The lease agreement offsets the large upfront set-up costs, and simplifies the different purchases into one tidy agreement and one monthly repayment. Acquiring equipment in this way allows significant tax savings throughout the term and contributes to an earlier return on investment. 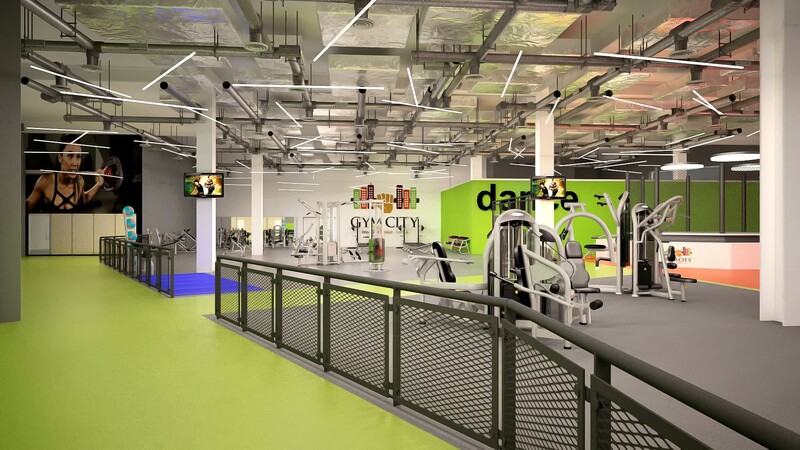 The project in Derby is a huge opportunity for the Gym City brand to mark the industry with their new facility whose USP differentiates from other brands in the ‘low cost’ gym category. As this is the first and flagship branch for Gym City, it was even more imperative to find the right property location, size as well as equipment selection. As you can imagine this required a huge investment of time, resources and finance. Jamie Collier at Johnson Reed successfully delivered the support required to make the Gym City project a reality. We hope the relationship will be further enhanced through the opening of further branches targeted to open in the coming months.